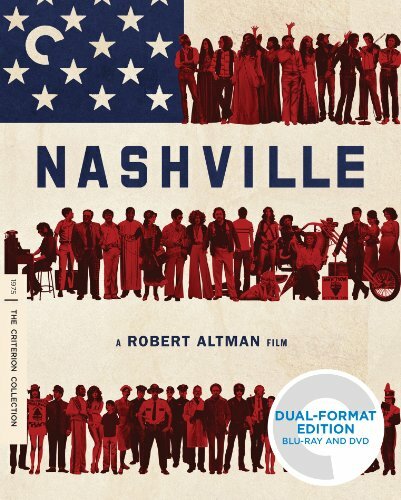 This cornerstone of 1970s American moviemaking from Robert Altman (Short Cuts) is a panoramic view of the country’s political and entertainment landscapes, set in the nation’s music capital. Nashville weaves the stories of twenty-four characters—from country star to wannabe to reporter to waitress—into a cinematic tapestry that is equal parts comedy, tragedy, and musical. Many members of the astonishing cast wrote and performed their own songs live on location, which lends another layer to the film’s quirky authenticity. Altman’s ability to get to the heart of American life via its eccentric byways was never put to better use than in this grand, rollicking triumph, which barrels forward to an unforgettable conclusion.